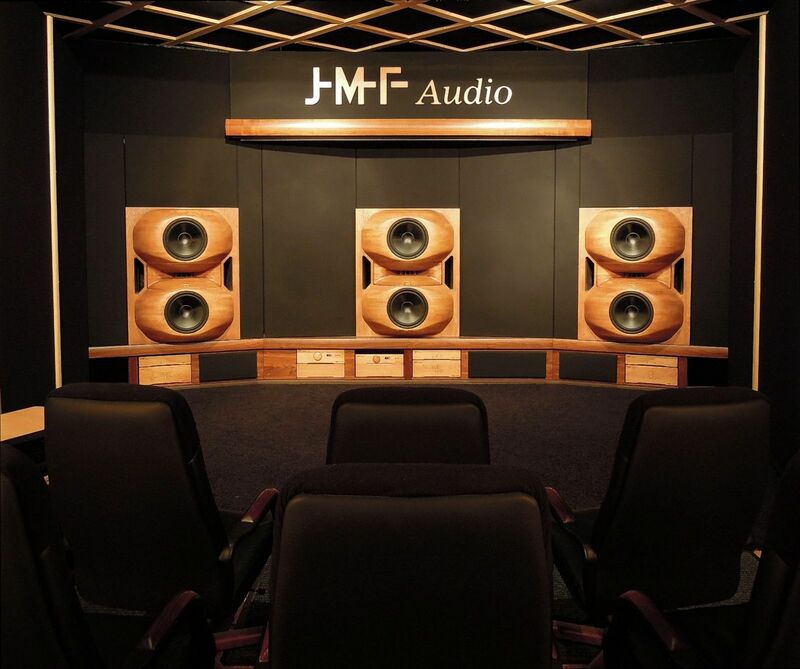 The JMF Audio power amplifiers have been installed in many world class studios around the world (Nashville, New York City, London, Moscow, Capri (Italy)... and France of course. 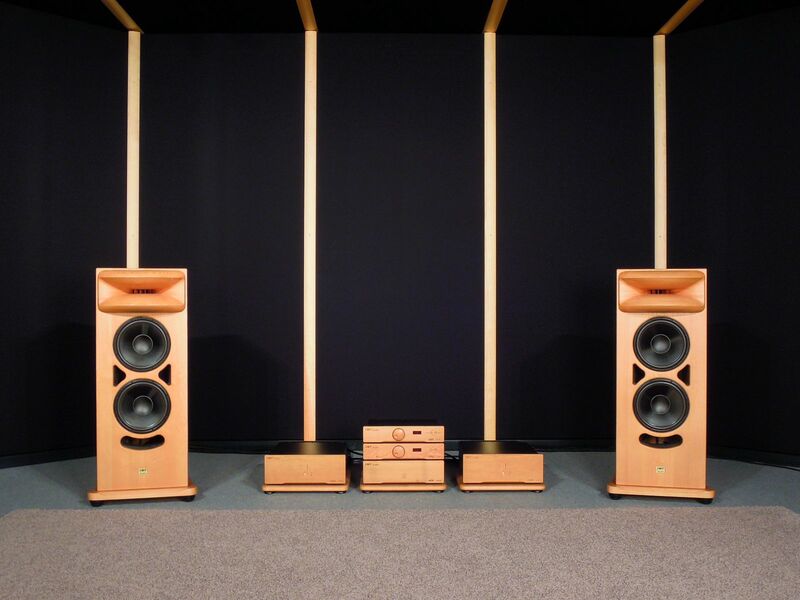 We especially would like to thank and support Plateforme Studios, south of France, for the nice presentation of its long time trusted JMF Audio equipment. Please have a look at the customer's comments page where some private rooms can be viewed. 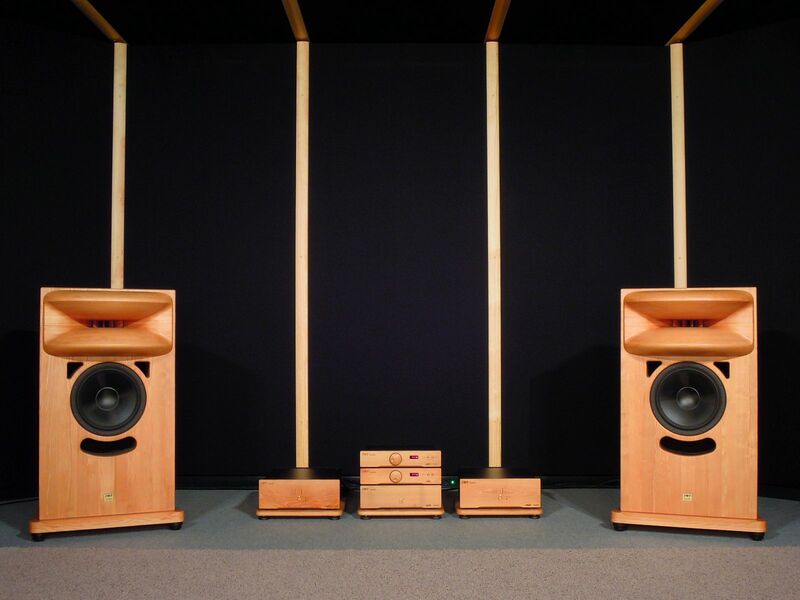 Demonstrations by appointment at the JMF Audio's facility from stereo (studio B1 and B2) to 5.0 surround* live concerts (studio A) with Full HD video projected to an over 3m wide screen. Please contact us.